GoPro claims that HyperSmooth will let users “capture professional-looking” stabilized video without the “hassle of a motorized gimbal”. 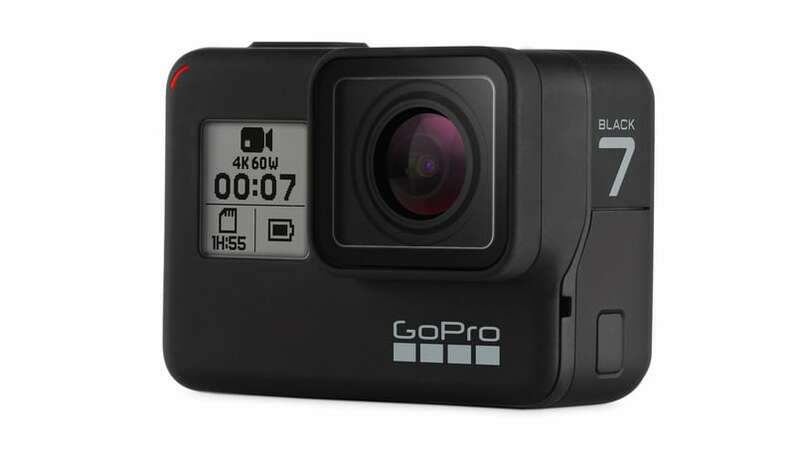 Action camera maker GoPro has announced the launch of GoPro HERO7, the latest product lineup from the company. 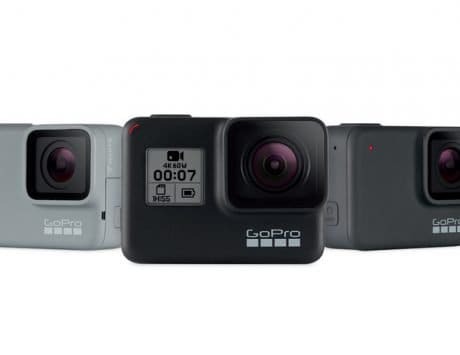 This includes the flagship GoPro HERO7 Black, HERO7 Silver, and HERO7 White, and all the products will be available starting from September 27, 2018. According to the announcement, the Black is priced at Rs 37,000, Silver at Rs 28,000, and White at Rs 19,000. The highlight of this generation is the addition of what GoPro claims as “Gimbal-like” video stabilization in the camera. 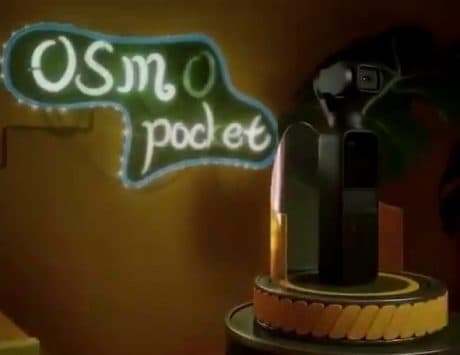 The company has named this new feature as “HyperSmooth”, and it will come in the flagship HERO7 Black. 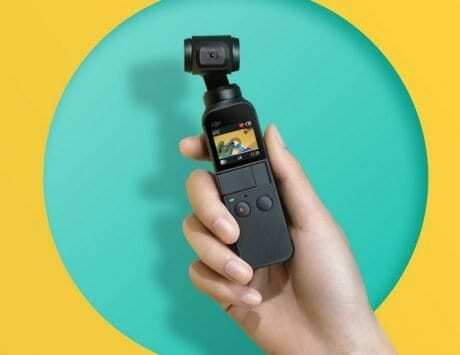 The announcement added that the HERO 7 Black will come with features including live streaming on social media platforms, TimeWarp Video, and SuperPhoto along with improvements in audio recording. The camera also features improvements in detecting faces, smile, and scenes while recording. Talking about HyperSmooth, the company claims that it will let users “capture professional-looking” stabilized video without the “hassle of a motorized gimbal”. 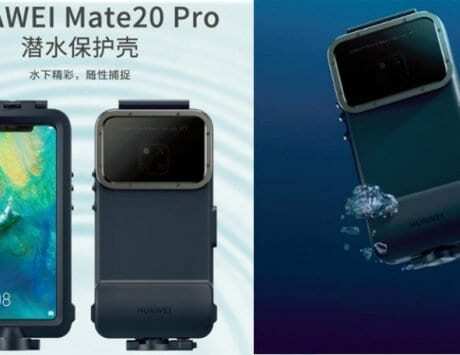 The company added that this feature works in situations where traditional gimbals would fail including underwater, high-shock or windy situations. In addition to HyperSmooth, the company claimed that it is the first time that GoPro is adding TimeWrap in its flagship action camera. GoPro HERO7 Black will allow users to record in 4K up to 60fps for video along with 12-megapixel images. 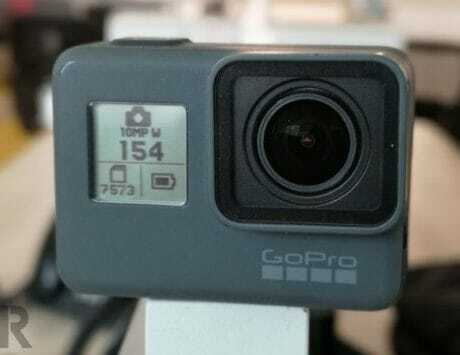 The action camera will also support for 8x slow-motion video in 1080p at 240fps. GoPro has also added voice control for commands in 14 languages along with features including touch zoom, and auto transfer to phone. HERO7 Silver and HERO7 White are aimed at entry-level and mid-level users. Silver supports video recording up to 4K up to 30fps with built-in electronic stabilization, and the White supports video recording in FHD at 1440p resolution at 60fps. Both versions allow users to shoot images at 10-megapixel instead of the 12-megapixel images present in the Black. Silver supports up to 2x slow-motion video instead of 8x present in the Black and there is no HyperSmooth or TimeWrap here. The company has also launched a “Million Dollar Challenge” where it is inviting HERO7 Black users to shot the highlight video of 2018 with Black “for their cut of $1,000,000”. As part of the challenge, users can start posting their best raw video chips shot using the HERO7 Black starting from September 27. The GoPro creative team will pick the best shots for the highlight reel and give an equal cut of one million dollars to the users whose video footage will be used in the highlight video.